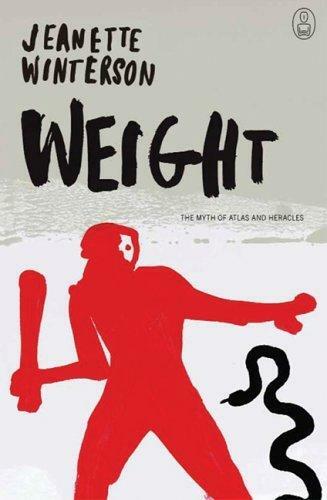 THE MAVERICK Scottish publishing house Canongate of Edinburgh has come up with a beautifully packaged series of contemporary retellings of classical myths from around the world. 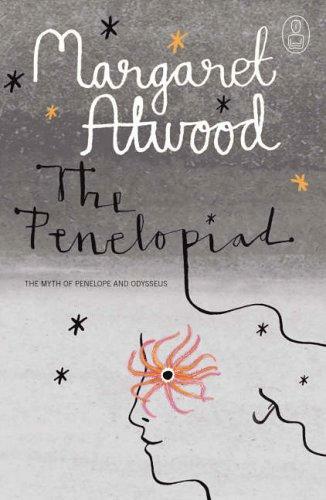 The first three volumes are by Karen Armstrong, Margaret Atwood and Jeanette Winterson. 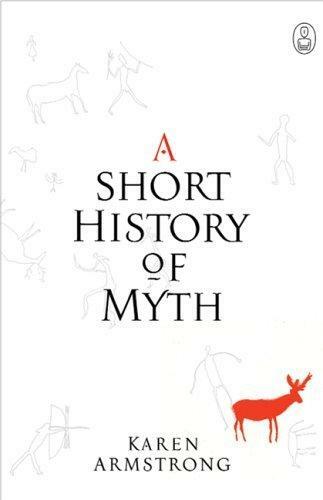 Other writers in Canongate’s The Myth Series include David Grossman, Victor Pelevin, Chinua Achebe, Milton Hatoum, Donna Tartt, A.S. Byatt, and more to follow.